The Jabra LINK™ 265 gives you an effective way to train your agents. Unique USB Y-training cable connects two Jabra Quick Disconnect (QD) headsets to one PC, so supervisors can either stay muted or join the conversation. Simple call controls and programmable soft buttons enable fast customization for individual preferences. Noise at Work compliant. 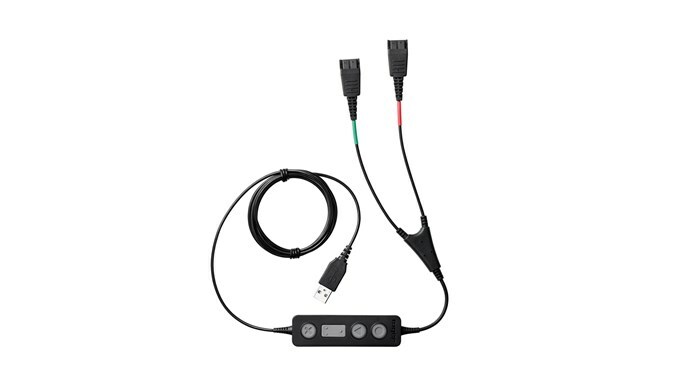 The Jabra Link 265 is a PC USB training cable that features disconnect, enabling you to connect and disconnect two headsets to a PC quickly. It’s the perfect solution for companies looking for greater workplace flexibility, including hot desking. Reduce the number of sick days and increase employee retention. Jabra Link 265 delivers acoustic shock protection and is compliant with the Noise at Work legislation in the EU (Directive 2003/10/EC). 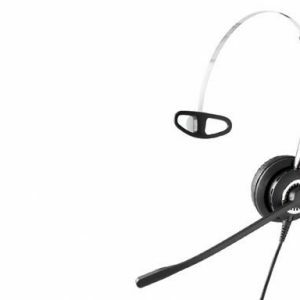 The Jabra Link 265 can be configured to suit your work environment. Optimized for Jabra PC Suite and Jabra Express, you can configure the settings to suit your individual needs. 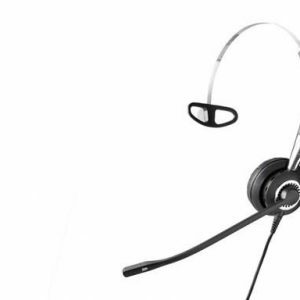 Simple to connect, program and use, the Jabra Link 265 has convenient inline call controls, including answer/end calls, adjust volume and mute the microphone. Soft button controls light up when in use and can be programmed for individual preferences for effective call management. 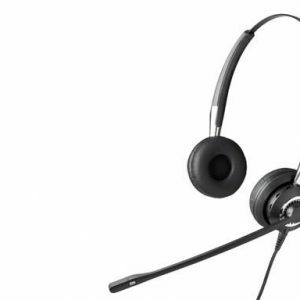 The Jabra Link 265 gives you an effective way to train your agents. 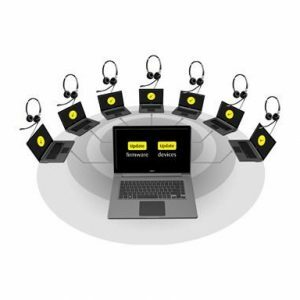 The USB Y-training cable connects two Jabra Quick Disconnect (QD) headsets to one PC, so supervisors can either join their agents’ conversations or stay muted and listen.